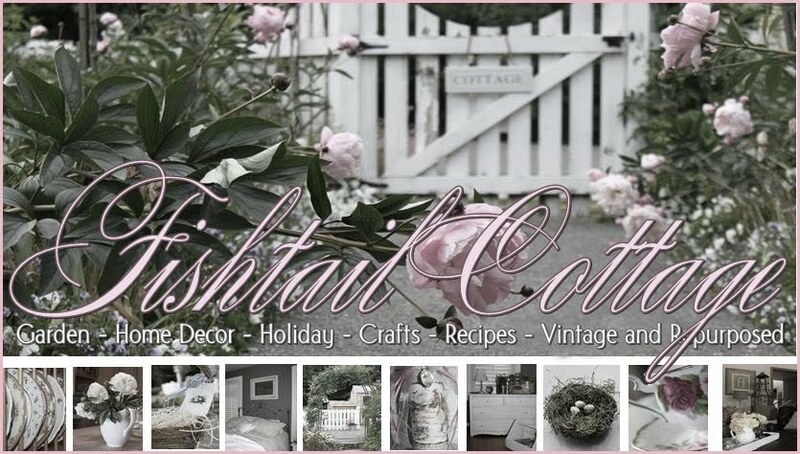 Fishtail Cottage: Cottage Garden Party #9 "
Thanks for hostessing. I shared some blooms and tips to keep pets safe on the 4th of July. As always, thank you for hosting our party. I'm off to visit. Enjoy the rest of your week. Thank you for hosting, Tracie. Love your yard. You have built a real treasure. Hi Tracie - thanks for hosting again. I love seeing the entries each week. Happy weekend!! I look forward to reading the garden posts and joining your garden party. I'm so happy that you are sharing your beautiful garden each week. I'm inspired to feed and water a little more because of you. Gardens for me are like children not to be ignored but to love and nurture. Thank you for hosting each week! 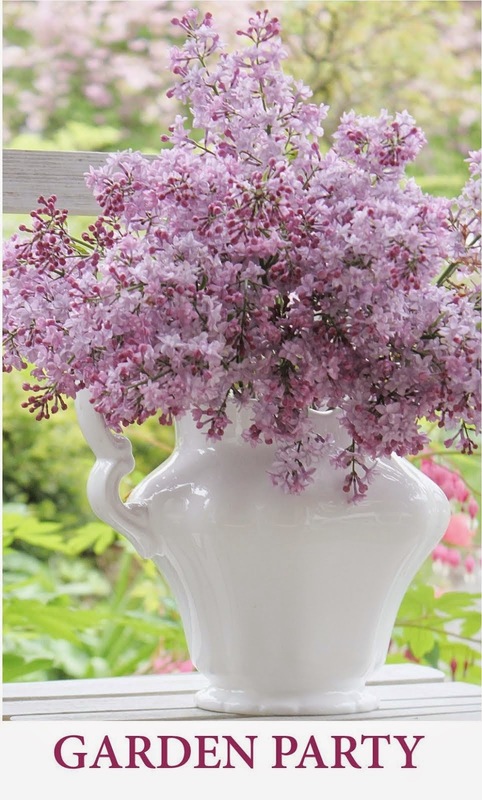 Hello Tracie: Thank you for hosting the Cottage Garden Party! I know what you mean about the weather--we had one day of glorious sun yesterday, and I ran around like a crazy person trying to get things done outside! But the garden is looking good this year. I am having to plant all my tomatoes, eggplant, peppers, cukes and tomatillos under cages with plastic over--we don't have consistently warm enough weather for them to ripen well--crazy, but I gotta have my homegrown veggis! Have a wonderful rest of the week. I love these garden partys! All the lovely photos! I love to garden. Your parties are like having a gardening mag right at your finger tips.